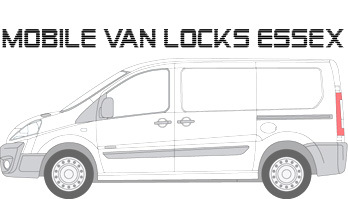 Mobile Van Locks Essex is run by In Car Advancements. In-car advancements has been running a car audio and security business since 2007. We are fully mobile in the Essex area providing a fully mobile service to either your home or place of work, so you can get your perfect van lock installation carried out quickly and conveniently.We pride ourselves in our workmanship and customer service. We offer van deadlocks, slam locks, and door lock upgrades in Essex. We offer a full range of electrical security upgrades such as alarms and immobilisers. We also fit stolen vehicle tracking systems if you are particularly worried or concerned about your vehicle being stolen. If you would like to know the right product for your vehicle or would like to get a product fitted please get in touch via mobile or email.